Xray announced that New Low Friction Drive Belts For Xray NT1 is coming soon! These specially-modified and high-performance drive belts are very thin and elastic as possible to reduce friction and increase drivetrain performance. Three low friction drive belts are available, for the front (5.0x186mm), side (4.5x396mm) and rear (5.5x177mm). Optional, specially-modified, high-performance rear drive belt. These belts are very thin and elastic as possible to dramatically reduce friction and increase drivetrain performance. Don’t miss the latest car from Xray! 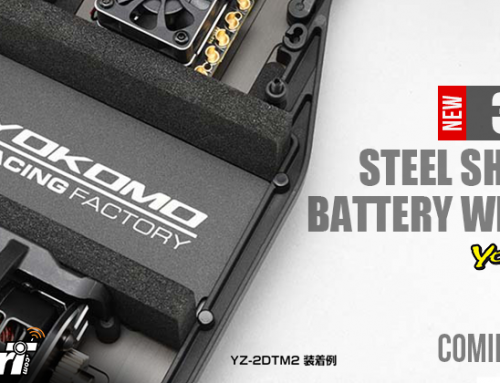 This is the XRAY X1 2019 Luxury 1/10 F1 Chassis Kit. When it comes to high-competition racing there is absolutely no other Formula car with more outstanding race results and achievements. 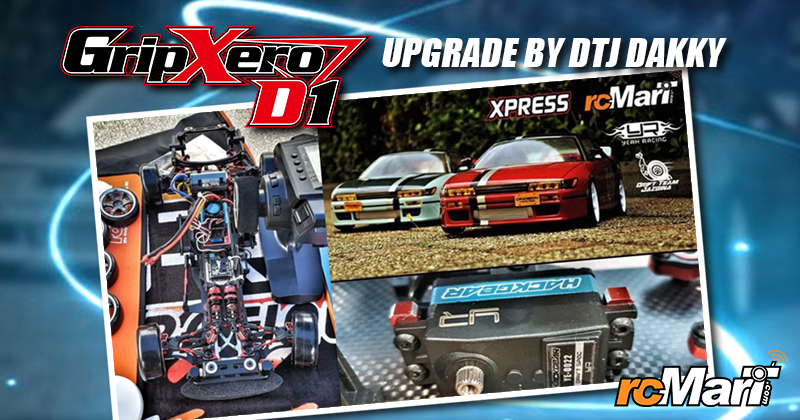 With national titles around the world from the IIC, ETS & Snowbirds national titles to the World Cup & European Championship titles… the X1 has an astonishingly strong lineup of victories to support the winning heritage of the XRAY X1 platform.